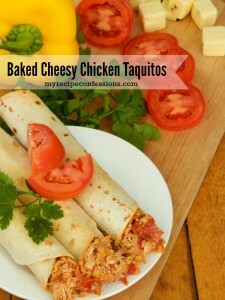 Taco Lasagna is a combination of two of my favorite cuisines; Mexican and Italian rolled into one. 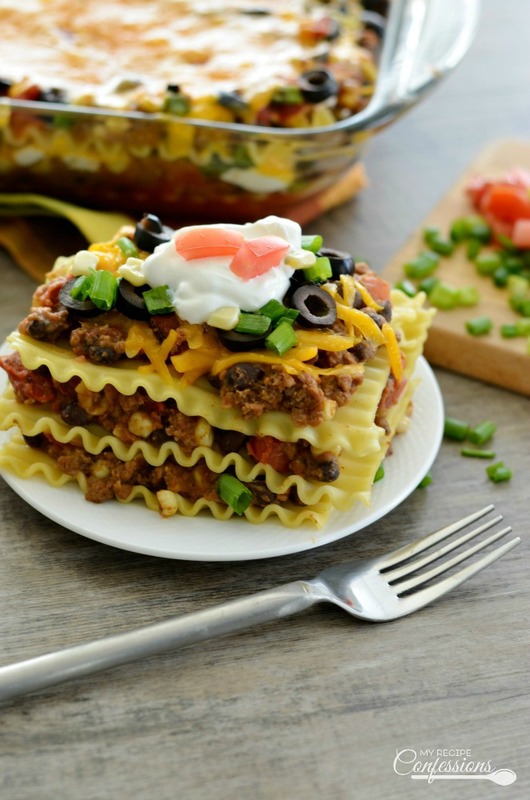 The layers of lasagna noodles, taco meat, beans, and of course cheese makes this dish an easy family-friendly meal that everybody will love! 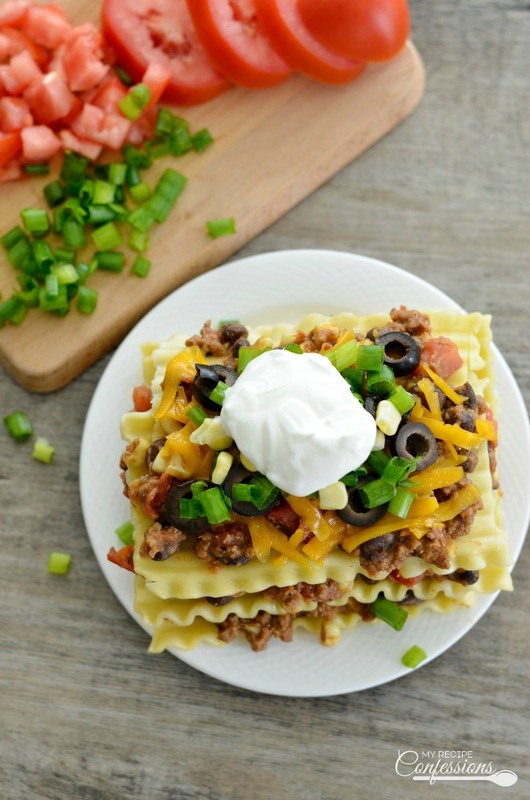 Taco Lasagna is a great weeknight or weekend meal that is not only easy to make but also comes together very quickly. I like to assemble the lasagna when I have a few minutes to spare during the day. I wrap it with foil and place it in the refrigerator. Once dinner time gets a little closer, all I have to do is heat up the oven and bake the taco lasagna for 30 to 40 minutes. I am free to help the kids with their homework with out the added stress of preparing dinner. 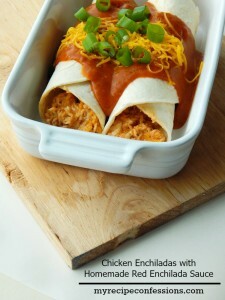 I serve the taco lasagna with a dollop of sour cream and green onions sprinkled on top. I love it when we have leftovers because this lasagna is just as good if not better the next day. 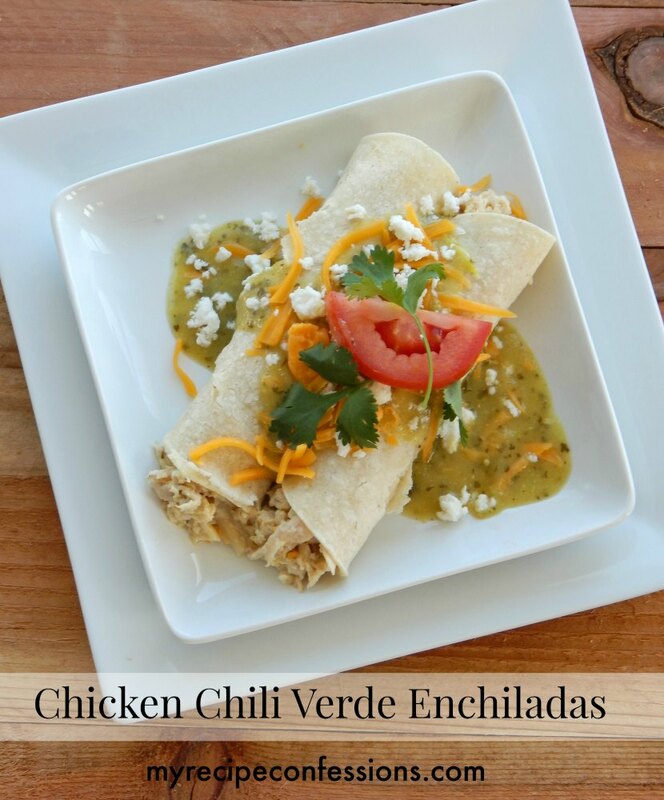 Any way you look at it, this recipe is a win! Check out the video below to see just how easy it is to make this Taco Lasagna. Cook lasagna noodles according to package instructions. In a medium-sized pan over medium-high heat, brown the ground beef. Drain any excess grease and return the ground beef to the pan. Stir the taco seasoning and water into the ground beef. Simmer for 5 minutes. Add the refried beans, black beans, corn, and tomatoes and stir until heated through. Evenly spread 1/4 cup of salsa in a 9×13 pan. Layer 5 to 6 lasagna noodles over the salsa in the 9×13 pan. Next, layer 1/3 of the meat mixture, 1/3 of the sour cream,1/3 of the olives, 1/3 green onions, 1/2 cup of the salsa, and sprinkle 1/3 of the cheese over the lasagna noodles. Continue the layers in step 4 two more times. Cover the 9×13 pan with tin foil and place in the pre-heated oven. Bake for 30 to 40 minutes or until the lasagna is heated all the way through. Let the lasagna stand for 10 minutes before serving. Serve with a dollop of sour cream and green onions sprinkled on top. Why is it that the commercial plays perfectly (with no way to stop it early), but the instructional video stops at 0.07? It is so irritating! It has happened to me from time to time on other sites as well, so it isn’t your fault, but it is still very irritating. Still, I’m looking forward to trying the recipe. Thanks for sharing. I wasn’t aware the the video was not working properly. I will look into it for sure. Thank you for letting me know!